Do you want your puppy to become a calm member of your family? 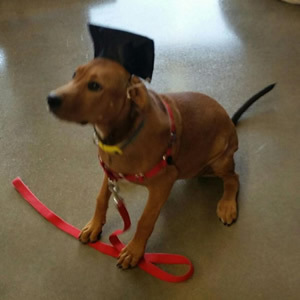 In this class, we will work on potty training and eliminating those pesky puppy behaviors such as biting, chewing, jumping, crying when left alone, barking, and much more. 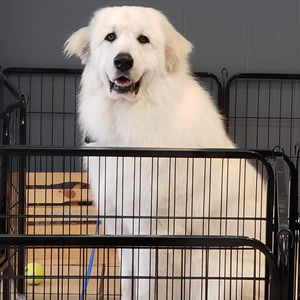 Your puppy will learn to sit, stay, down, leave it, drop it, look at me, go to their bed, come when called, greet people nicely and walk calmly on a leash. They will get to learn some tricks. Your puppy will also get to play with other puppies. Early socialization is very important for your puppy. All puppies must be 12-20 weeks in age and be current on vaccinations. It is a six-week class. We can train any puppy, no matter what breed you have, how old they are or what their temperament is like. Our programs are customized for you and create lasting changes in your puppy’s behavior. They are perfectly convenient – we’ll come to your home. 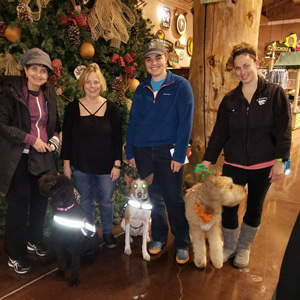 We can even go out into the community together to make sure your puppy becomes socialized and listens to you everywhere you go, even with lots of distractions. 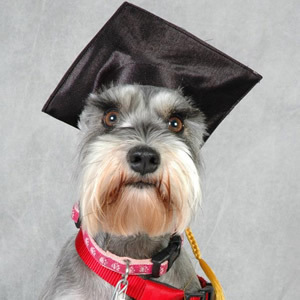 We can help you with your training needs as your puppy grows up.